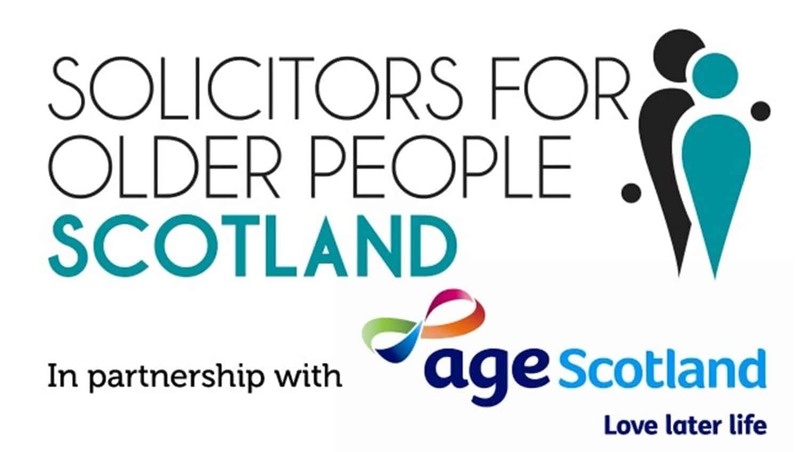 We are an affinity group of Scottish Law Firms providing legal services to older people in Scotland. 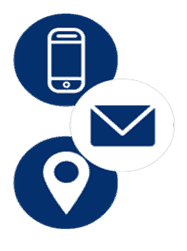 We have member firms throughout Scotland. We seek to provide these services in a caring and sensitive way, and try to remove any fear older people may have about seeking legal help. We all adhere to a comprehensive Code of Practice which includes a commitment to obtaining Legal Aid for older people where we can and otherwise charging reasonable fees. 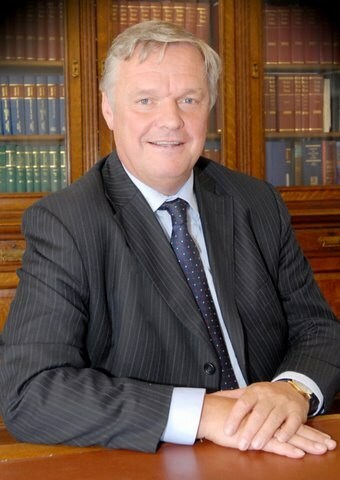 It is not widely known but there is a Legal Advice and Assistance scheme which is relatively generous to Scottish pensioners – including house owners. This scheme includes work such as preparing Powers of Attorney, Wills and Living wills. Our members also advise regularly on legal forward planning, care cost mitigation, and complete the legal work on Equity Release loans. We believe issues facing older people and their families are much better dealt with by planning ahead to allow for the effects of ageing – and we encourage all our clients to do this. We engage with communities and groups all over Scotland giving free talks on legal forward planning. In addition we collaborate with many charities, NHS bodies, local authorities and others interested in improving the lives of older people.